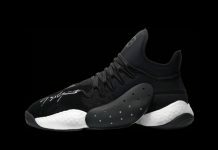 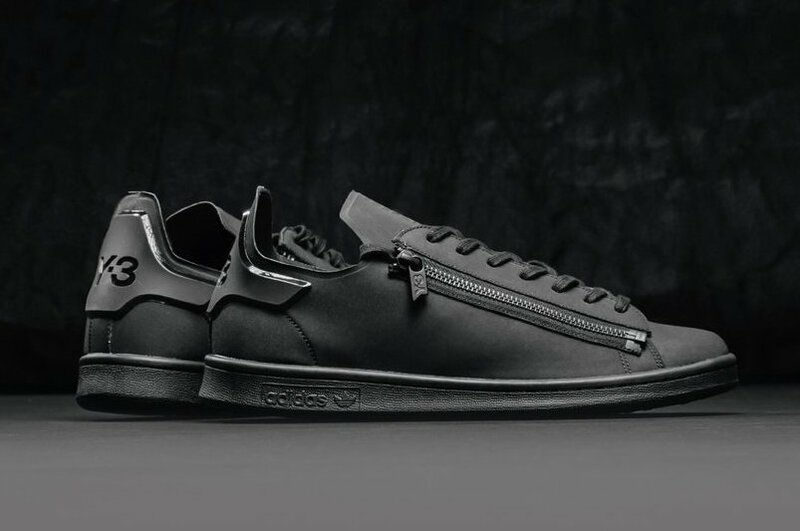 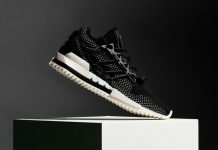 Y-3 Stan Zip "Core Black"
Yohji Yamamoto’s Y3 line is getting ready to roll out their own version of the adids Stan Smith sneaker for the summer season. 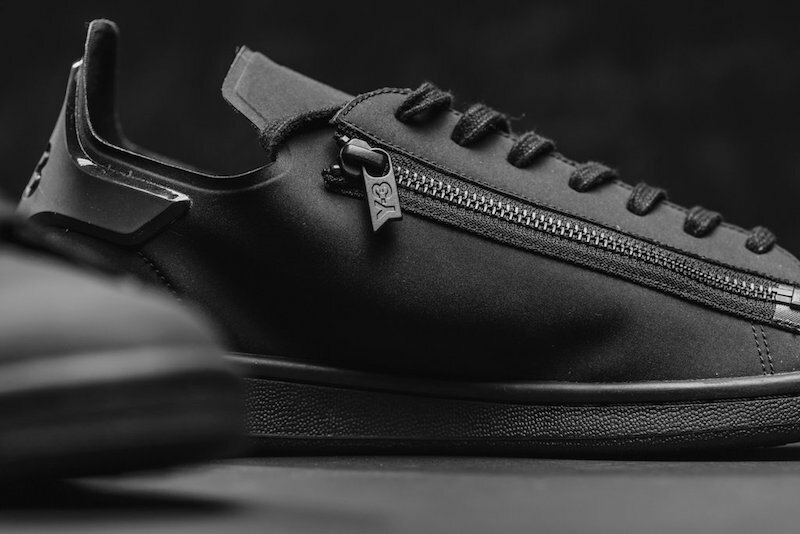 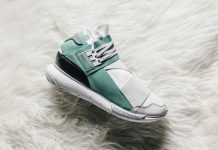 For this take, Y-3 added their own spin on the SS model featuring a zipper on the side panel with a Core Black color display. 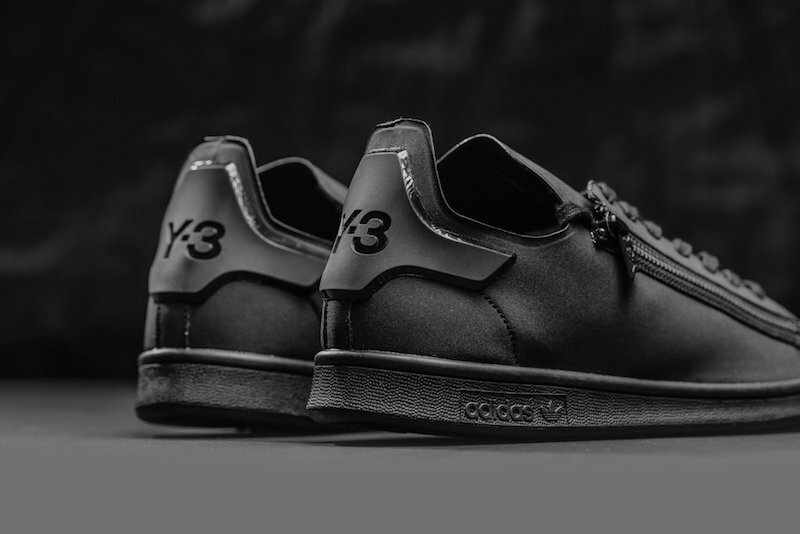 Those interested can cop the adidas Y-3 Stan Smith at retailers like Feature right now for $320.